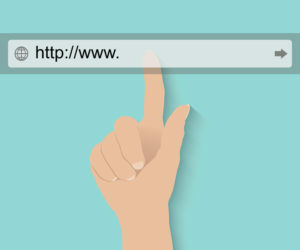 Home » Blog » SEO Basics » SEO 101: What Is a Domain Name? How Does It Work? In the early days of the internet, registering a domain name was both complicated and expensive. Fortunately, this has changed over the years and now anybody can register a domain. The first step in doing so is finding a domain registrar. For example, GoDaddy is one of the most popular. From there, you can search for available domains and register through ICANN. If you hand register an available domain, it will cost somewhere in the $10 to $30 range, depending on the TLD. However, there is also a robust secondary market for domain names. This is where people buy and sell domains that are already registered. TLD: stick with the most common TLDs, such as .com, .org, and .net. Others, such as .info, are often associated with spam. Word separators: hyphens can be a spam indicator, while also increasing the likelihood of typos. 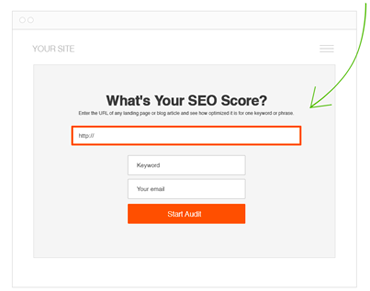 Tip: having a target keyword in your domain name is not as important as it once was, but it can still give you an SEO boost. Now that you better understand domains, you’re in position to find and register the name that best suits your business. Sometimes a commercial enterprise proprietor just wants according to cover them. Domain names are cheap. They may bear registered various domain names. They have solely one website. Many times the extra domain names do not to factor in imitation of theirs website. They’ve just been purchased according to preserve others (their competitors?) out of grabbing them.